We build relationships. We understand your business. We earn your respect. 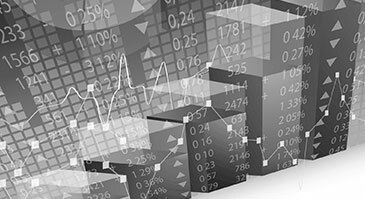 We are a full service accounting firm specializing in audit, tax, consulting, development and strategic and financial planning services for senior living providers. Put simply, we help senior living providers identify and achieve their potential. As your partner, we are passionate about our purpose which is to add value to you, your management team, your board and your residents. Serving the senior living industry for almost 30 years, senior living is our niche and total focus. Our core strength is the knowledge and expertise of our professionals. 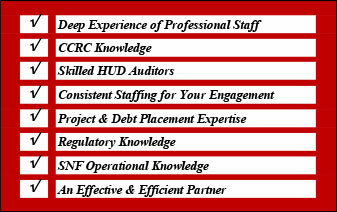 This expertise exists not only within the context of audit and tax services but also for all CCRC contract types, debt placements (bank & bond), development of expansion and/or renovation projects, economic projections, operational reviews, performance management (people, process and measurements), reimbursement, strategic plan facilitation, board education, governance optimization and staff teambuilding. Our service area covers the Mid-Atlantic region and we serve over 100 long-term and residential care facilities. 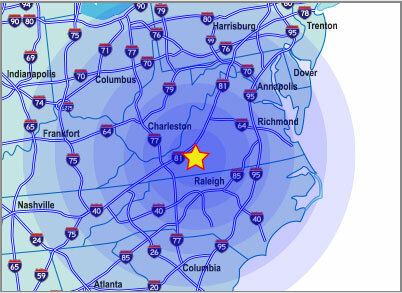 Our main office in Roanoke is centrally located to our market area. It is interesting to note that most of North Carolina, Maryland and Pennsylvania are closer than many points in Virginia. Our professionals truly operate as a team and as such we have tremendous bandwidth in terms of service scope, capacity and expertise. We have former executives on staff from senior living who understand not only your ever changing industry but the challenges that come with it. This means we see things from your perspective and as a result are able to add value well beyond the scope of audit services. Our CPAs average over 20 years of experience with an average tenure with us of over 11 years. This means you will not experience the “teaching curve” which comes as a result of new staff being assigned to your engagement. 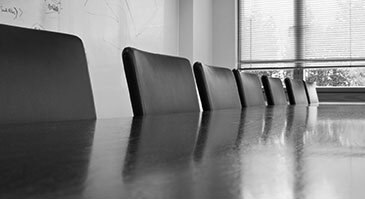 We serve over 100 facilities in the Mid-Atlantic region and are thoroughly conversant with CCRC regulatory requirements in Maryland, North Carolina, Pennsylvania, South Carolina and Virginia. Through our exposure to and interaction with regulatory bodies, we not only understand the regulations but also the near term focus of these regulators. 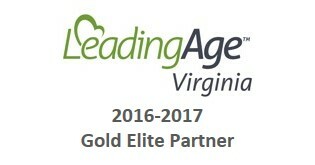 In addition to the AICPA and VSCPA we are contributing members of LeadingAge Virginia and North Carolina. 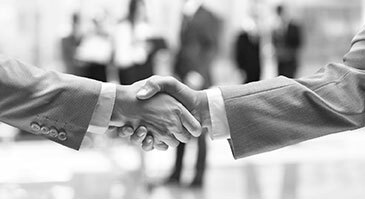 Committed to leadership development through our alliance with the Fortisgroupllc. Our team of dedicated professionals has a deep understanding of and passion for senior living. We offer a unique combination of skills, a combination which is difficult to match in our served markets. For each client we establish specific goals and objectives for each engagement we accept. We will meet and exceed your expectations.